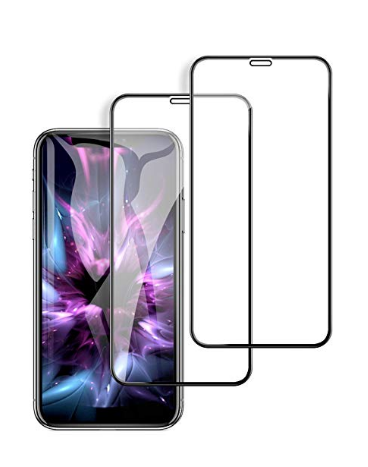 Screen protectors are a great idea for anyone who owns an iPhone, especially because they can help keep your screen safe and extend the use of your phone. Amazon offers quite a few and we’re going to give you an overview of 3 of the most popular and well-reviewed ones. 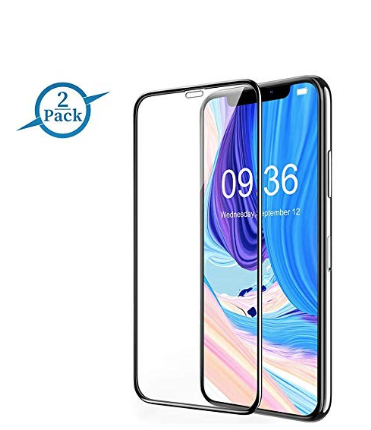 This screen protector from Zover comes in a 2-pack and is designed to fit the iPhone XR 6.1″ perfectly. It offers 6D full coverage with round edges. It has 9H hardness, meaning it can handle intense scratches without hurting your screen. It’s designed to be 0.25mm so it’s incredibly thin and you’ll barely notice it when you’re using it on your phone. It has an installation kit so you can avoid any bubbles under the screen when you put it on. 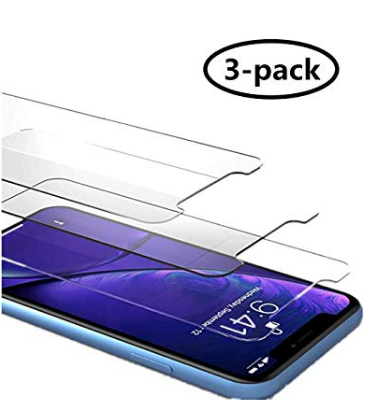 This iPhone XR screen protector from Gakki comes in a 3-pack so you always have a backup when you need it. ThisHD ultra-clear rounded glass for iPhone XR is 99% touch-screen accurate. This screen protector is 0.26mm thick. The hydrophobic and oleophobic screen coating protects your phone against sweat and oil residue from your fingerprints. It has a 2.5D arc edge and is bubble-free. Along with the three screen protectors, you also get three alcohol wipes (dry and wet), and three vacuum cleaners. This screen protector from Wanski has a 9H hardness for optimum protection against scratches. The glass is strong enough to withstand scratches, cracks, and dirt. It’s 0.25mm thin and the screen will allow you to see all your videos and photos in high quality. This pack comes with two glass screens just in case something happens to one of them. As soon as you put it on, be sure to remove the protective film on the glass because that can get in the way of the overall use of this screen protector.